We still have a long ways to go until Vince’s Black Friday 2019 sale arrives. But you can scroll down the page to check out the details from their last Black Friday sale to get an idea of what’s likely to come. Enjoy! 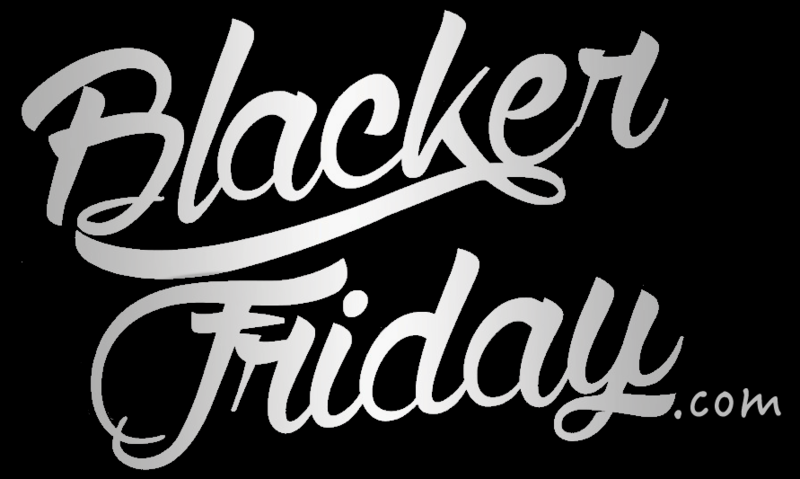 Updated on Thursday November 22, 2018: It’s now official — Vince’s Black Friday sale just went live a few moments ago! Starting now, shop vince.com or your nearest Vince retail store with promo code THANKS25 and get 25% off your entire purchase. Does this deal sound familiar? Well, if you shopped last year’s Black Friday sale then this is what they also offered. Sale ends on November 26, 2018 until store close or 11:59 PM PT. Some exclusions apply so be sure to see their site for official offer details and terms. Offer excludes Vince Outlet Stores. Have a nice Thanksgiving and happy bargain hunting! What are you planning on getting at Vince this coming Thanksgiving weekend? Will you be shopping online or at one of their outlet locations? Folks from our team will be at the Camarillo Factory Outlet early Friday morning tracking down this year’s deals. Leave your comments below (you’ll find the comments section located at the bottom of this page). Updated on Friday, November 24, 2017: Nobody likes a sale on top of a sale more than we do! And that’s exactly what Vince is bringing us today on Black Friday! Shop their site between now and Cyber Monday (that’s November 27, 2017) and save an EXTRA 25% off on all existing sale merchandise. Just be sure to enter promo code SALE25 at checkout. Available while supplies last. Some exclusions may apply so see their site for official terms and conditions. Have a nice Thanksgiving weekend! If you missed the Black Friday sale from Vince last year, then he’s your chance once again to save 25% off site-wide through Cyber Monday (officially ends at 11:59 PM PT on Nov 28th). Just be sure to enter promo code FALL25 at checkout in order to get it. This is an online only offer and excludes any of their retail or outlet stores. Certain exclusions will apply, like the usually gift cards, and can not be retroactively combined with previous purchases. Some other exclusions may also apply so be sure to check out the official terms and fine print listed in the flyer below. Depending on where you live, the weather is probably getting worse as winter approaches us. And if you’ve started to look through your closet then you’ve likely already realized that you have “nothing to wear”. Well TGIF, or rather TGIBF, and wherever you look you’re bound to end up with a good deal on some new clothes, a handbag, or maybe some new shoes. If Vince is one of the stores you plan on leaving some of your money at this year, then you should first take a look online at vince.com before heading out to you’re nearest boutique or outlet store because this year you’ll save an extra 25% on all sale items. That means if you find a cute blouse, sweater, or anything else that is already half-off, then you can take an additional 25% off of that. All you’ll need to do is apply promo code BFEXTRA25 at checkout to apply the additional savings. Of course as with everything in life, there are limitation and restrictions to the deal. The offer is only valid for one day on November 26th. All retail and outlet store are excluded (but be on the lookout for other offers today that should also be pretty good). The discount is not applicable to full-priced merchandise, previous purchases, and can not be combined with other coupons. See the ad scan below for all of the important details. Vince: Helpful Links & More! Find the nearest Vince retail or outlet store in your neighborhood. If you have order related questions or need product return assistance then you can contact Vince Customer Service by phone at 1-800-960-2231 or by email at clientservices@vince.com. Their support team is available weekdays from 9:00AM to 8:00PM ET, excluding major holidays.